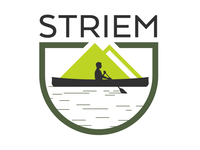 Striem describes some of their products as being rotomolded (rotationally molded) but what does that mean? 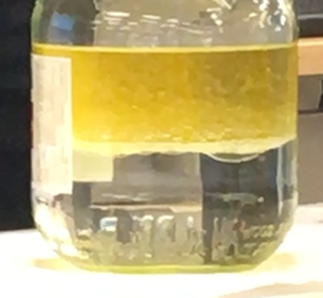 Watch the Ripple Engineering Pressure-Cooled Rotomolding machine in action at Striem in Kansas City in the video above. 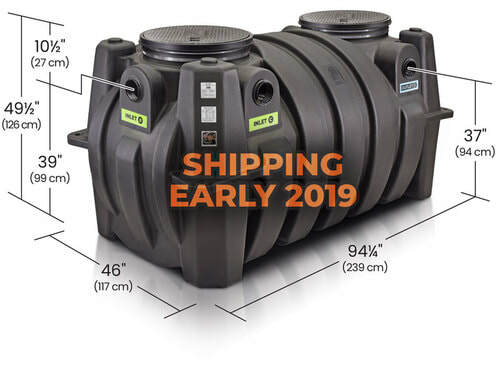 More about how the machine works can be found at the Ripple Engineering website. Should a dishwasher be connected to a grease interceptor? 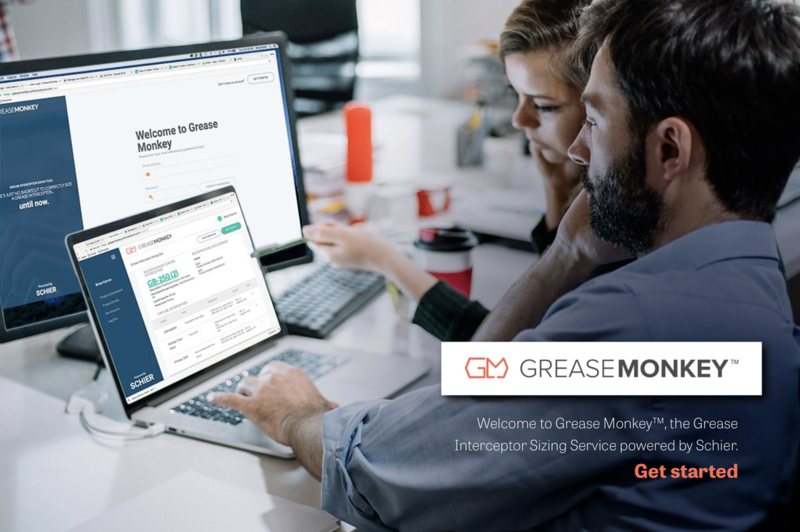 Schier Products recently unveiled the latest version of their grease interceptor sizing service, Grease Monkey. Updates include the ability to create a profile and save jobs for future reference or use, the ability to do a quick sizing and a polished user interface that makes determining what product you need for your job easy. 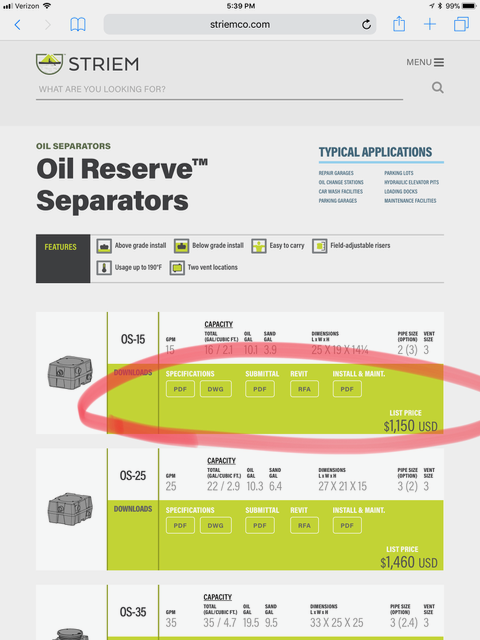 Grease Monkey uses Schier's grease production sizing method to determine real world demand based on volume and food type all while adhering to UPC guidelines. Meet Striem's newest solids interceptor, the Aardvark. The Aardvark: Basket-Style Solids Interceptor from Vince Ismert on Vimeo. 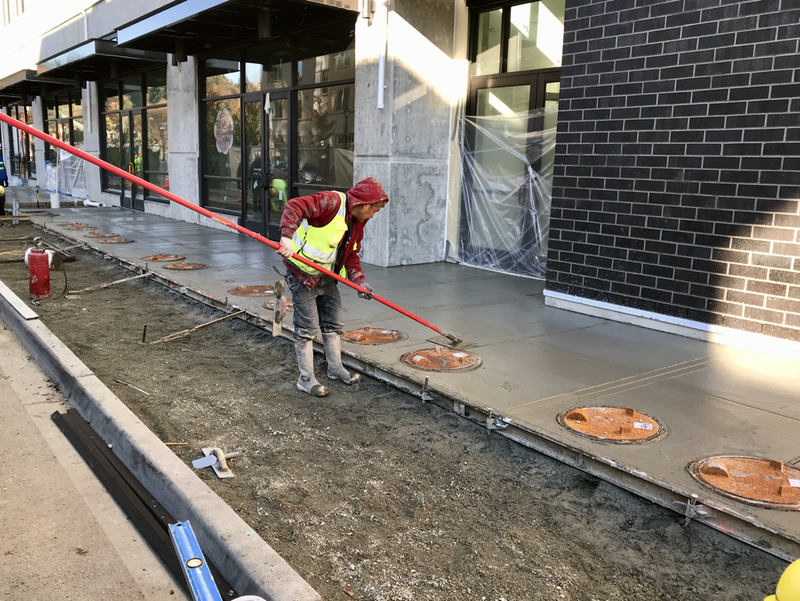 The Junction in Bothell is the latest home to 9 of our GB-250 grease interceptors. The photo shown is 7 in series utilizing our no-charge H20 rated pickable cast iron cover option making servicing fast. This setup allows for 165,538 high grease producing meals before needing to be serviced. How do we do this? All Schier units are third-party certified to maximum grease capacity, in this case 1,076 lbs of grease per GB-250. Using Schier’s Grease Production Sizing Method (now included in the ASPE handbook) with each meal contributing 0.0455 lbs or grease this system will support 1,839 meals per day from the contributing common grease line all while retaining a 90 day cleaning interval insuring low run costs for tenants. Why guess on what size interceptor is needed? Let us know if we can help with a sizing. 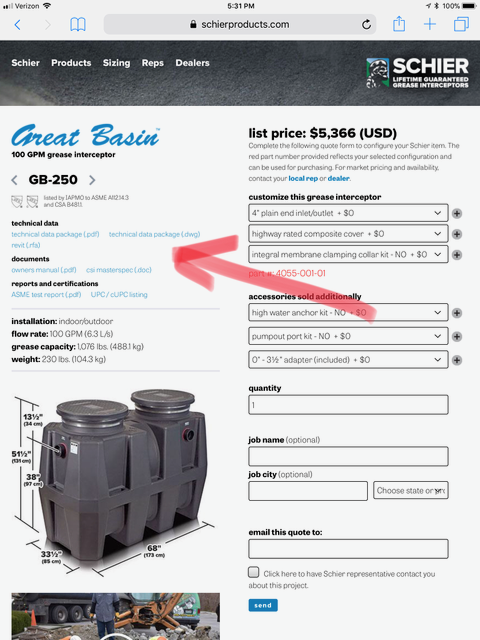 Do I need to vent a Great Basin grease interceptor? The short answer is if the unit is one more floors below the kitchen, yes you need to vent it. 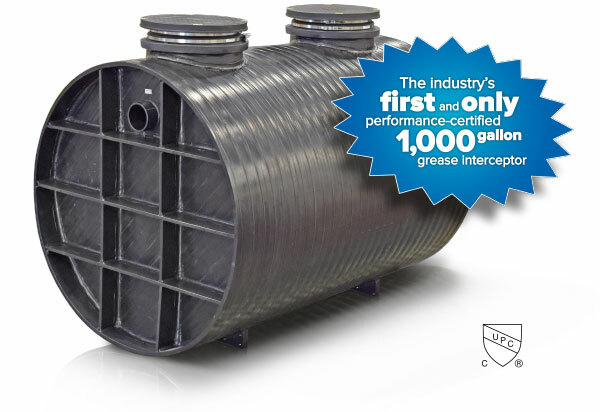 The intake vent helps to reduce pressure within the grease interceptor. 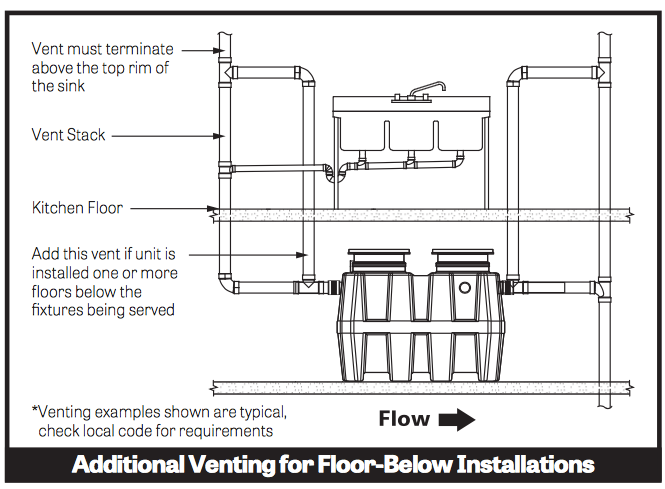 Local code always prevails but from a performance standpoint if the Great Basin is installed same floor no vent is needed. If one or more floors below contributing fixtures, a vent is needed.